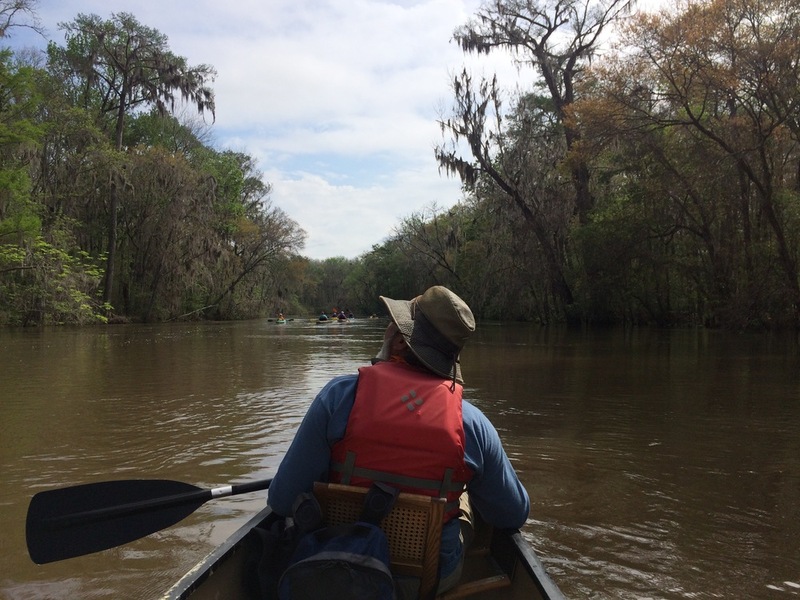 Custom paddle trips, on the Altamaha, Ocmulgee and Oconee Rivers - and beyond. Serving three great rivers—the Ocmulgee, Oconee and Altamaha—our outdoor center is located on the banks of the Altamaha, perched on its banks overlooking one of its scenic stretches. We can give you a history and biology lesson on the mighty river or take you on a serene moonlit paddle. While we’re proud that we were featured on NOAA's "Rivers to Reefs" production and the Discovery Channels "Survivorman" series, we love civic groups and churches as well. Questions about planning your river trip? Give us a call: (912) 594-8379. There is nothing we love talking about more than paddling. There is nothing we love more than hosting large parties, supporting special events, nonprofit trips and church groups. Allow us to make your river event flow with ease.